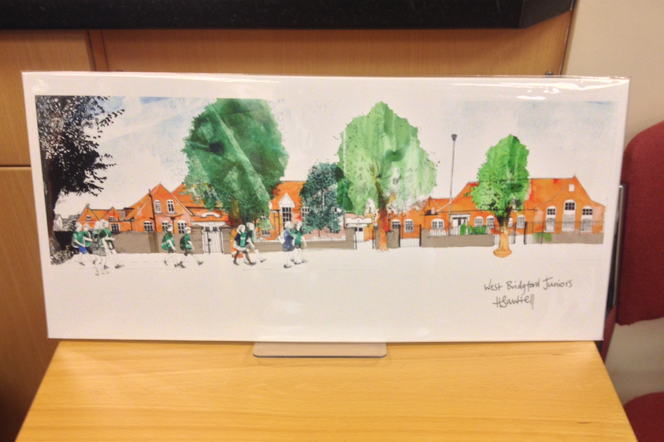 Local artist Hannah Sawtell has created a beautiful 50cm x 23cm print of West Bridgford Junior School. It is a limited edition, signed run and will be available to purchase until November 21st. If you would like a copy of the print, please download the letter below and return to school with an enclosed cheque.